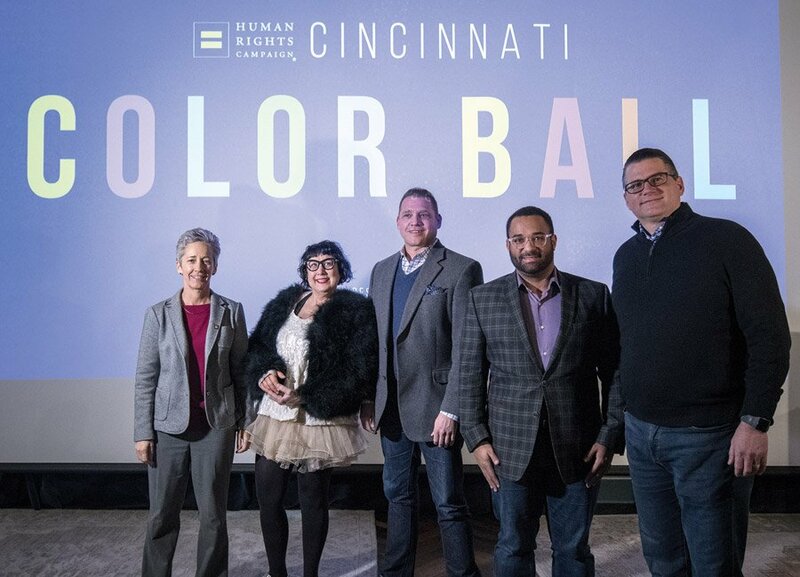 Friends and supporters of the LGBT community will gather for the Human Rights Campaign of Greater Cincinnati’s 10th anniversary dinner. Michael Chanak Jr., a retired Procter & Gamble executive, will receive the David C. Crowley Leadership Award. In 1992, Chanak pioneered the effort at P&G to include sexual orientation in the company’s diversity statement. The U.S. Bank Employee Resource Group will be honored with the Corporate Award.